WASHTO 2018 is just a few weeks away!! As I watch the staff working on the final arrangements it reminds me a lot of a construction project nearing its completion deadline. Though the project is pretty much complete, there are always those things on the punch list that must get done before we can open the road up to traffic or in this case start welcoming all of you to South Dakota. I can’t stress enough that we are taking a very casual approach to WASHTO 2018. The business attire can stay in your closet at home and bring your casual wear with you. 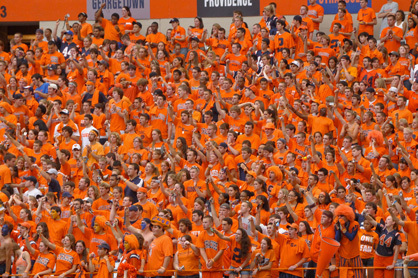 And while I’m talking about fashion -- which is totally outside my area of expertise – I want to remind you to bring something to wear on Sunday Night that “shows your colors”. We want you to wear a shirt that shows your pride in your favorite sports team, university, high school, company or transportation department. If you are feeling adventurous, wear your biker gear. Bikers “wear their colors” and that’s why we’re asking you to show us who you represent or support. The opening night reception is a tribute to the iconic Sturgis Motorcycle Rally held in August each year. This event brings motorcyclist from around the world to the small town of Sturgis which is north of Rapid City. They come by the hundreds of thousands each year. The South Dakota DOT has a significant role in keeping all those bikers moving safely throughout the Black Hills and state. If you’re interested in learning more about the rally check out: sturgis.com. At the reception I hope you will get a feel for what it’s like to attend the rally. The local Harley Davidson dealer will have a Harley or two for you to check out and get a picture on. Stop by the Curvy Roads Tattoo parlor and get temporarily “inked”. 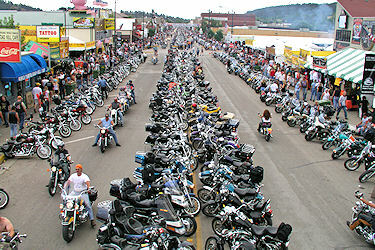 Listen to some of the classic rock that fills the streets and campgrounds of Sturgis each year. Meet up with old friends and make new connections. Sunday night is a time for fun and great memories. There’s still time for you to register if you haven’t already. Registration closes on June 1st. Let me put in one more plug for the Deadwood Excursion on Sunday. 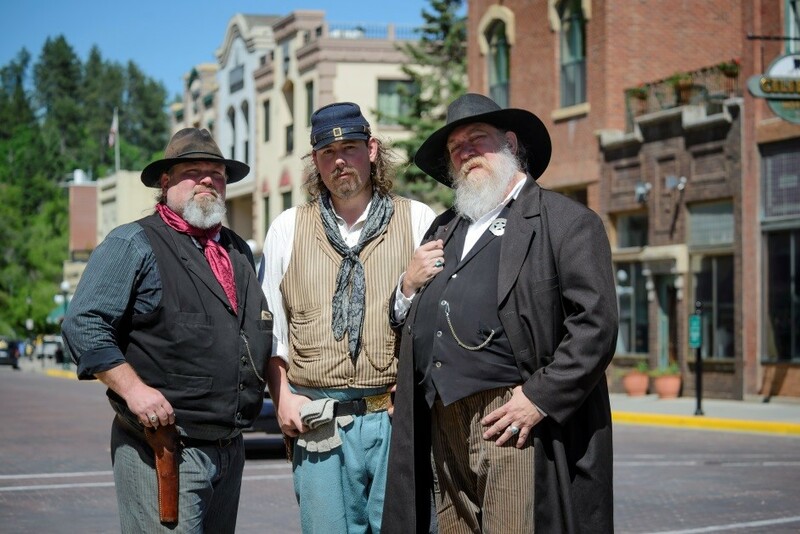 Deadwood has something for people of all ages. It’s a great taste of the old west. The Deadwood Trolley is easy to use and gets you to wherever you want to go around the town. Though the time there is on your own, there will be staff available to help you and give you suggestions. I hope you’ll check out Deadwood while you are here.